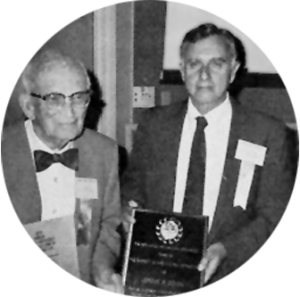 Charles Barrett was a pioneering X-ray metallurgist who was instrumental in advancing the use of X-ray diffractometry to characterize metals and alloys at the atomic level. 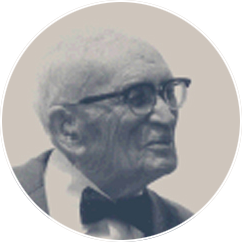 He also established a topographic method for evaluations of metals, now known as the Berg-Barrett Method, and authored the classic X-ray diffraction/metallography book entitled “Structure of Metals.” He began his career in 1928 when he joined the Metallurgy Department at the U.S. 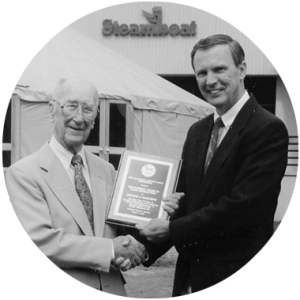 Naval Research Laboratory. 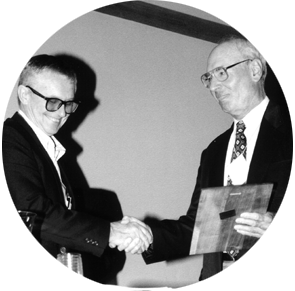 Over his career, he contributed his talents to institutions such as Carnegie Institute of Technology, University of Chicago, University of Denver, University of Birmingham, and Oxford University. 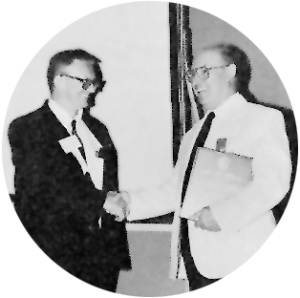 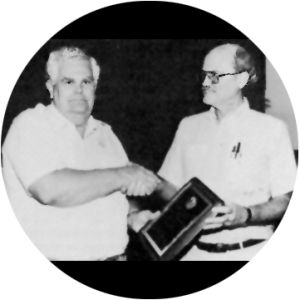 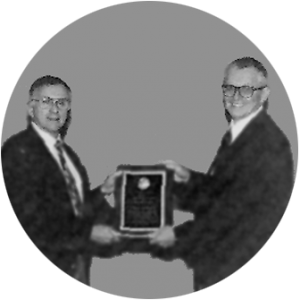 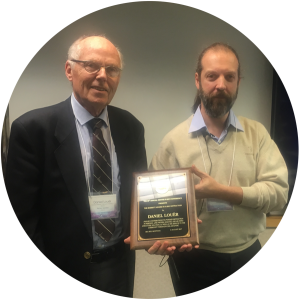 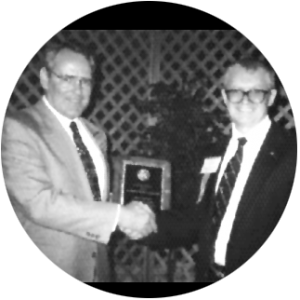 The Denver X-ray Conference Advisory Committee established the Barrett Award in 1986 to recognize outstanding contributions to the field of powder diffraction. 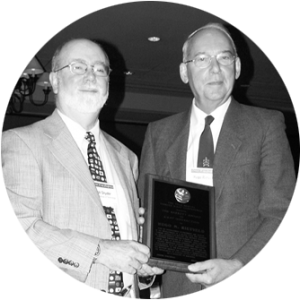 Named in honor of Charles S. Barrett for his many years of exceptional work in the field, the award is presented biennially in odd numbered calendar years. 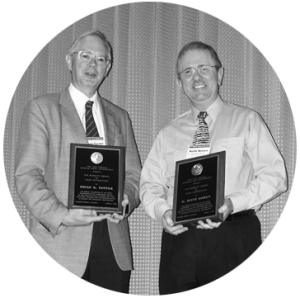 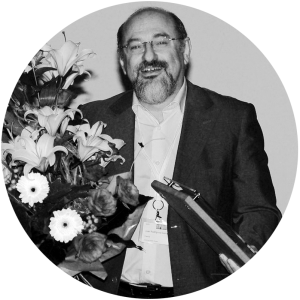 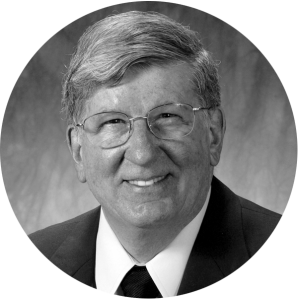 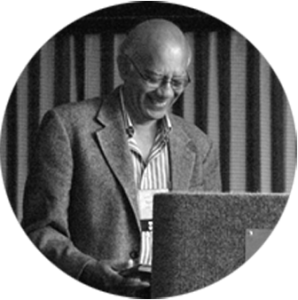 The Barrett Award Committee consists of three members; two of the three members are members of the Denver X-ray Conference Organizing Committee (DXCOC). 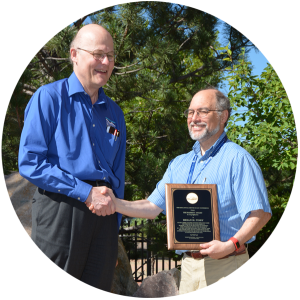 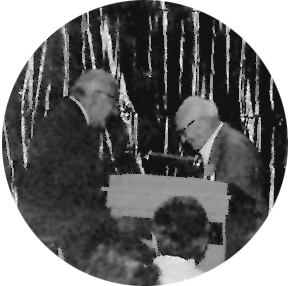 The Barrett Award is presented at the Plenary Session of the Denver X-ray Conference. 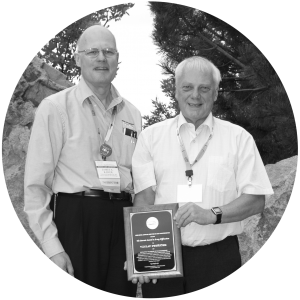 It consists of a commemorative plaque, detailing the recipient’s scientific achievements and contributions to the field of powder diffraction, and a gift of $1,000.